Our 2 family rooms that can accommodate up to 8 people. A room reservation will give you access to numerous free services. Consult the calendar to find out the dates of the low and high seasons. Taxes are not included in the prices. A 15% taxable tip will be added automatically to every dining room or bar bill.  Lift tickets sold at the Auberge Val Saint-Côme are valid for a complete day, including night skiing when available. 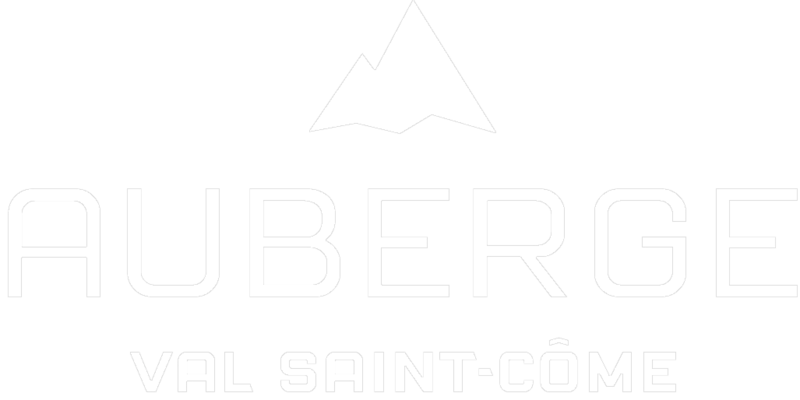 Lift tickets are offered in pre-sale at the Auberge reception desk, these lift coupons can be exchanged at the ticket booth after 4pm when night skiing is in effect, this will allow you to ski all evening and on the next day from opening to closing time of the Ski Station. The Auberge is please to offer you night skiing when in effect at the Station. Should you decide to exchange your coupon prior to 4pm, this lift ticket will be valid only till that same day closing time, therefore not valid on the following day. The Auberge will not offer any refund should there be no night skiing offered by the Station.